Long Drove began as a skip hire site but soon became an unpermitted waste transfer station. 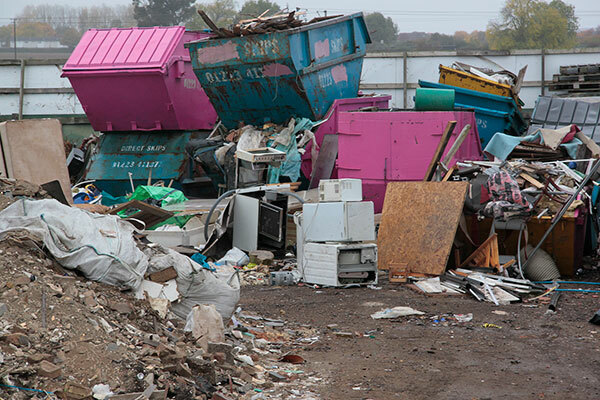 A man who ran an illegal waste site in Cambridge and repeatedly ignored advice from the EA has been handed a four-month prison sentence suspended for two years. Daniel Crockwell was also ordered to pay £5,600 in costs after pleading guilty to two offences at Cambridge Magistrates’ Court last month.